The Vancouver architect, who died October 4 at the age of 75, leaves behind a legacy of bold, city-building projects. Here are five Bing Thom works everyone should know. Born in Hong Kong and renowned globally, Bing Thom was most passionate about British Columbia. He championed the neighbourhoods of his adopted home of Vancouver, and designed buildings in both that city and its neighbour of Surrey, B.C., that respected and enlivened their surroundings. 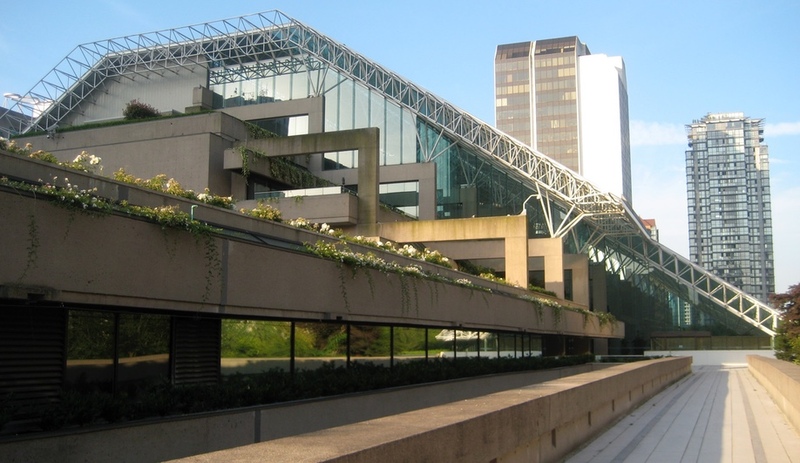 For instance, when he was encouraged by the University of British Columbia to clear-cut the lushly treed surroundings of his Chan Centre, he instead decided to nestle his glass-wrapped cylindrical building in its forested setting. 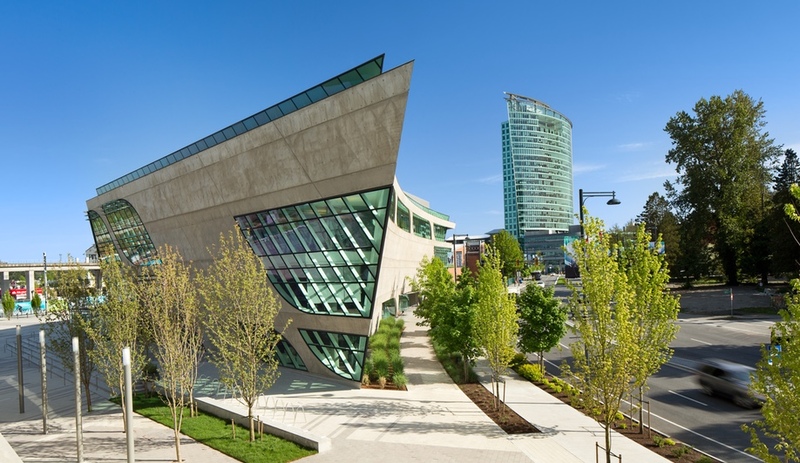 Invited to develop Surrey from a centre of sprawl to a vertical city, he built out the downtown with three stunning, core-defining projects: the City Centre Library, Guildford Aquatic Centre and Central City/SFU tower. Thom was born in Hong Kong on December 8, 1940, and emigrated with his mother to Vancouver as a child to escape encroaching Communist forces. He studied at UBC and the University of California, Berkeley, where he received his master of architecture. After a brief stint in the Tokyo office of Fumihiko Maki, he returned to Vancouver to work for Arthur Erickson. While working at Erickson/Massey, he oversaw two iconic projects that endure to this day – Roy Thompson Hall in Toronto, and Robson Square in Vancouver. 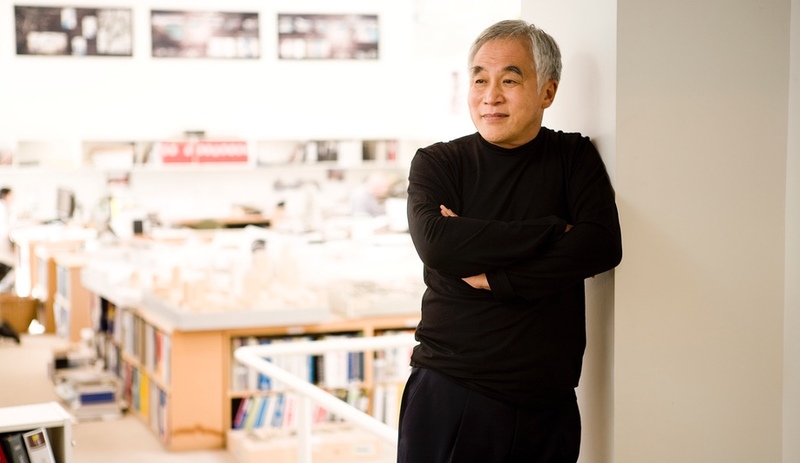 In 1982, he founded his own firm, Bing Thom Architects, and began designing works both within and outside Canada, including the Arena Center in Washington, D.C., and the upcoming Xiqu Centre in his native Hong Kong. It was during a site-visit trip to Xiqu Centre that Thom suffered a fatal brain aneurysm. 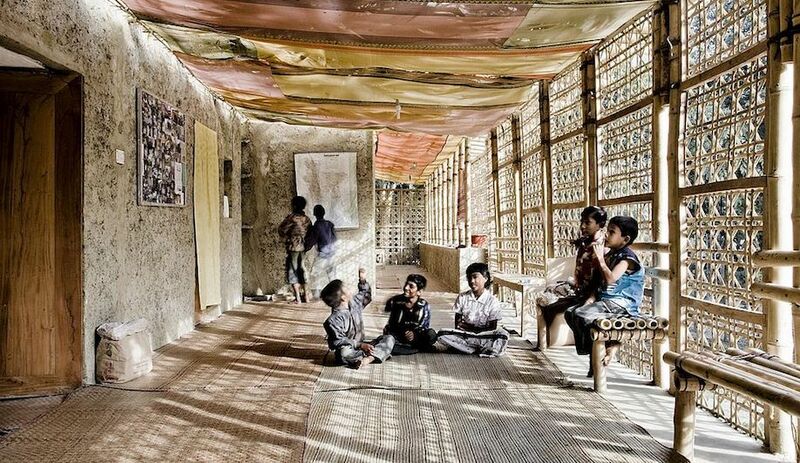 His passion for civic architecture – he once said, “My client is more than the person who pays me. My client is society and the public” – permeated all of his projects. Over his 35-year career of leading Bing Thom Architects, Thom received Canada’s most prestigious awards – including the Order of Canada, the Golden Jubilee Medal and the RAIC Gold Medal. 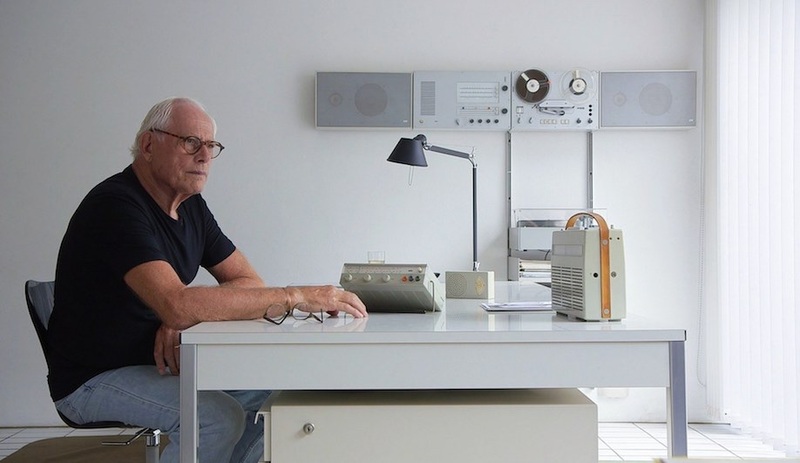 Here are five works that exemplify his legacy. Long before Snøhetta’s Oslo Opera House invited visitors to climb all over it and BIG’s 8 House in Copenhagen allowed residents to ride their bikes all the way up to the penthouse, in designing Vancouver’s Law Courts Arthur Erickson declared, “Let’s turn it on its side and let people walk all over it.” The building is part of Robson Square, the city-defining public space, which also includes the Vancouver Art Gallery, that Erickson masterplanned in 1979 and completed in 1983. Working for Erickson, Thom presided over the management of the project’s early phases. The Law Courts’ orthogonal concrete beams and posts, green-tinted glass over a space-frame structure, and verdant rooftop garden (the landscape design was by another icon, Cornelia Oberlander) exemplify timeless modernism. 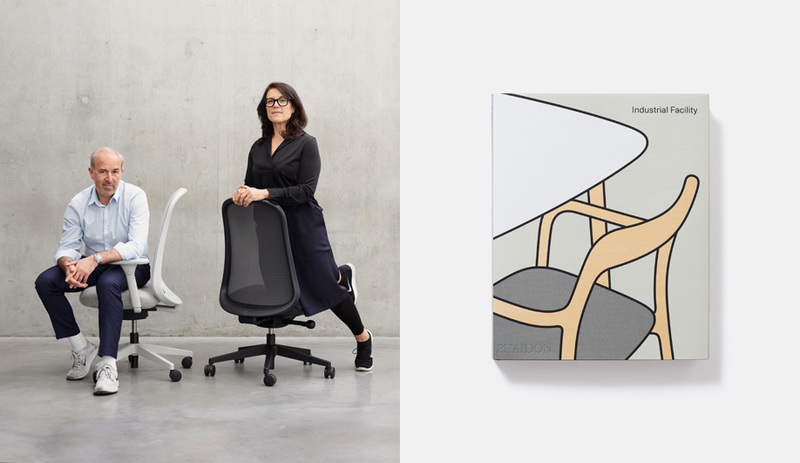 Its enduring appeal influenced Thom’s career of creating architecture that places substance above style. 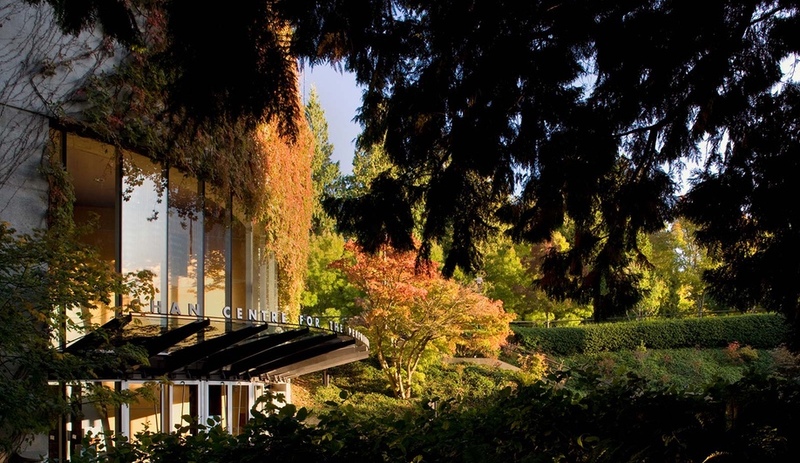 Two connected drum-shaped sections – draped in ivy and surrounded by mature cedars, firs, azaleas and rhododendrons – form the Chan Centre. Because the UBC building (which houses a concert hall, experimental theatre and cinema) dwarfs surrounding structures, Thom decided to beautifully camouflage it in its natural surroundings, even after UBC offered him the chance to clear the site of trees. 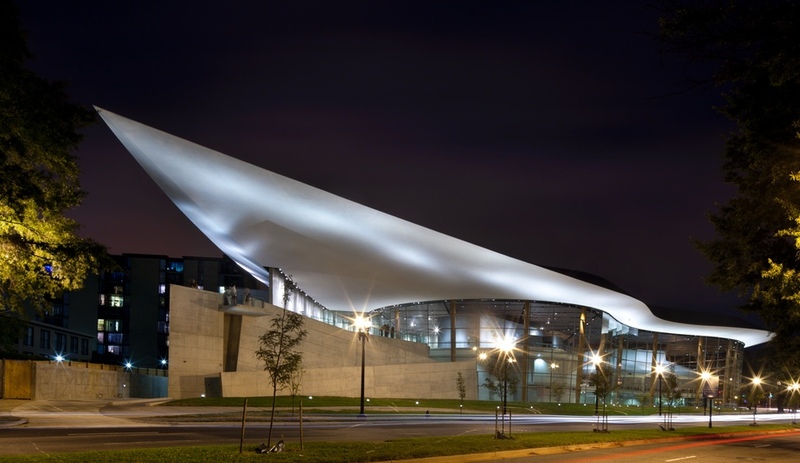 A dramatically soaring roofline establishes the Arena Stage in Washington, D.C. The project encompassed expanding the existing facility with new amenities, and adding a new experimental theatre called Kogod Cradle – an oval space clad in warm, basketweave-wood walls. The bold roof that unites them all also functions as a cultural beacon that has helped the theatre to reinvigorate the neighbourhood. 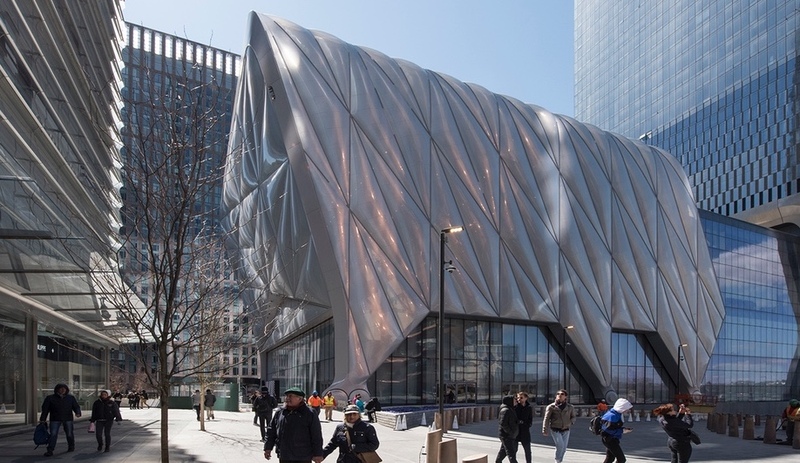 Thom knew the city and district well and understood the ambitions of its leaders and citizens – he had studied there, and received numerous commissions, including a library and a mixed-use development, as well as art gallery for Mera and Donald Rubell. The mayor invited him to be part of a commission to redevelop the Anacostia River waterfront. Thom was visiting the site of this seminal project in his native Hong Kong when he passed away. 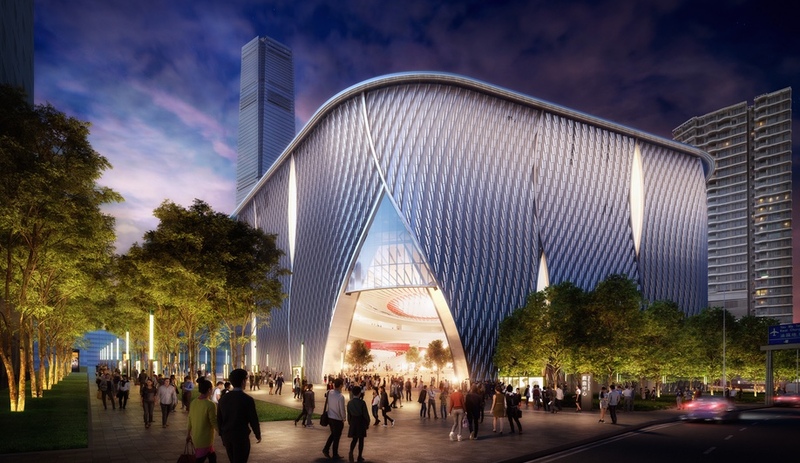 The Xiqu Centre will inaugurate the West Kowloon Cultural District, the city’s new cultural precinct. 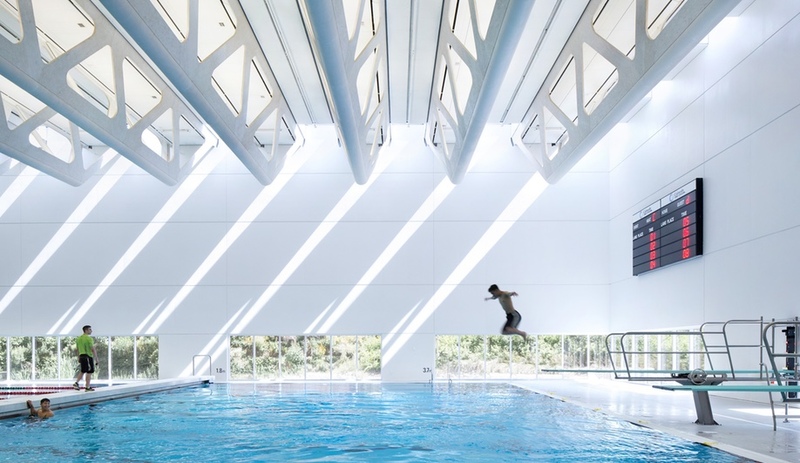 Its stunning form was conceived as a lantern that emits light from four main openings and a series of lightboxes along the building’s elevation. Its arresting, curtain-like facade riffs on the traditional Chinese Moongate motif. Concert-goers enter the building via a large outdoor courtyard plaza at grade. Raised above this level, the main theatre, with state-of-the-art acoustics, provides them with panoramic views of Victoria Harbour and the city beyond, and leads to an outdoor sky garden on either side.